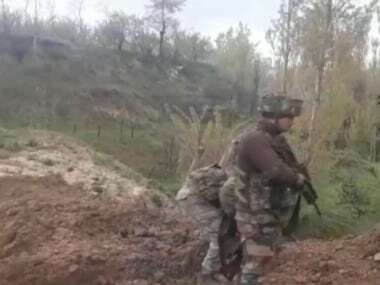 Srinagar: Two civilians were killed on Saturday when security forces allegedly fired on a group of violent protestors in Shopian district of Jammu and Kashmir, police officials said. 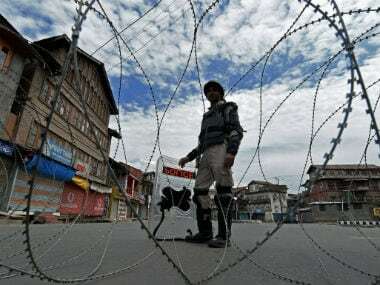 The protestors pelted stones on a security force convoy passing through Ganovpora village in Shopian district, they said. The security forces allegedly fired few rounds to chase away the protestors in which several persons were injured, the officials said. Two of the injured persons, identified as Javaid Ahmad Bhat and Suhail Javid Lone, succumbed to injuries, they said. 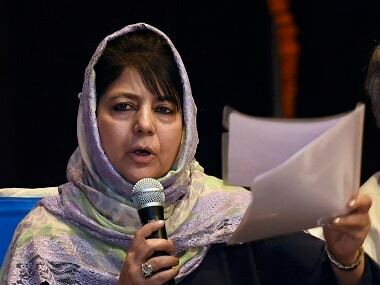 The officials said another youth was rushed to a hospital in Srinagar in a critical condition for specialised treatment. The situation in Ganovpora and adjoining areas is tense following the killing of the youths, they added.